Learn English Grammar The Easy Way with Your Free Grammar Checklist! 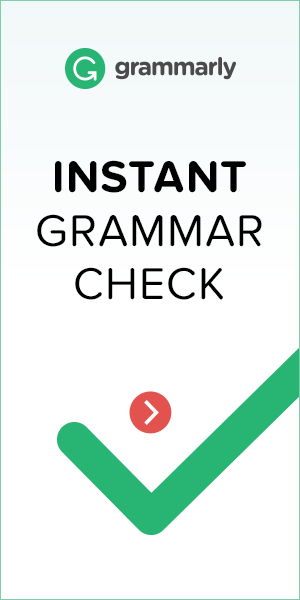 with Your Free Grammar Checklist! Lets be honest, who really likes studying grammar? Almost no-one! Because of this, we have designed a free, downloadable checklist that will guide you through studying English grammar, depending on your level! * I don’t know where to start! * I don’t know what I should learn next! Does this sound familiar? Do you feel the same? Don’t worry! You aren’t alone! Here at Word Perfect English, our teachers have combined all of their experience and knowledge to help solve the ‘grammar-studying issue’ once and for all! We have created and designed a beautiful, useful and practical English grammar checklist for all English learners. It will provide you with a logical and pedagogical guide to which items of grammar you should study first and which items you should study next. Not only this, but you can signal on the guide which items of grammar you have studied so you can record and monitor your progress. This guide is designed for all English language learners! Grammar is for everyone … unfortunately! Therefore, your English grammar guide is separated into levels depending on your level of English. So, if you are a beginner of English, you can start with the ‘Beginner’ guide. Once you feel more confident and feel that your level has improved, you can move on to the ‘Intermediate’ and ‘Advanced’ grammar checklists! And finally, one of the best things about your grammar checklist is it is FREE! It is available to download just below. Simply enter your email address, click ‘download’ and save your English grammar checklist! It is as simple as that! We hope you enjoy your English studies and don’t forget to tell your friends as well! If you would like to make friends from around the world to practice speaking English with, you can create your free, Word Perfect English profile just below and meet other English learners who would love to chat with you!